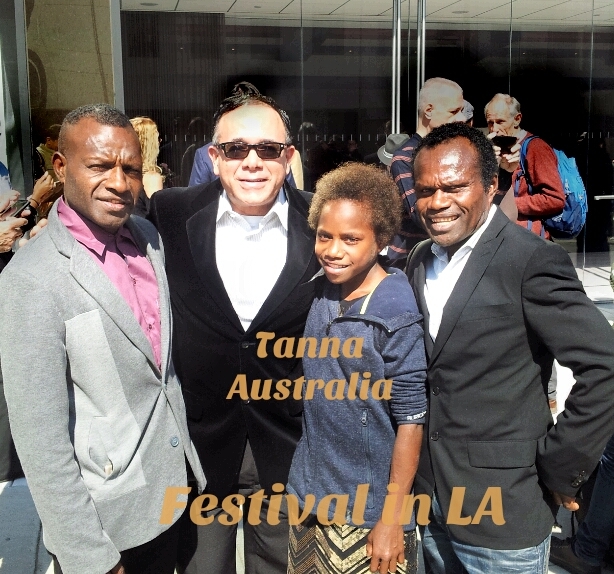 The Australian delegation of the nominated film “Tanna,” will be breaking the rules by leaving their formal attire hanging in the closet and using their traditional tribal outfits on the red carpet of the most important awards in Hollywood. The Yakel people won't be wearing Armani, Valentino, Versace or Dior for that special evening. 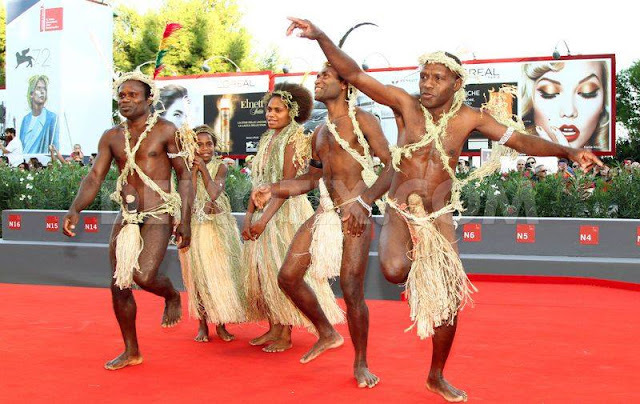 The contrast with their clothes will give voice and presence to the indigenous people of the world. The movie “Tanna” is a celebration of World Cinema, a true story performed by the real people of Yakel and inspired by a Vanuatu tribal song. The delegation includes Bentley Dean (Co-director and co-writer), Martin Butler, (Co-director and co-writer). Lingai Kawia (cast), Seline Kawia (cast), JJ Nako (Cultural Director and the bridge between the people of Yakel and the outside world and translator). 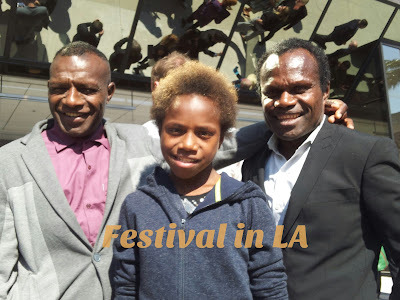 The Best Foreign Film nominee "Tanna," is the underdog to win gold in a category that is ruled by the European productions, out of 68 awards handed out by the Academy, fifty-six have gone to European countries. In the highly contested Foreign Language Film category, the front-runner is “Toni Erdmann” from Germany, which is expected to win. 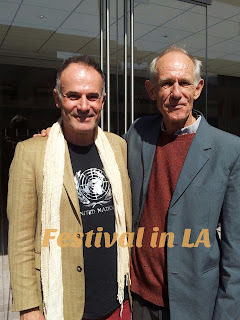 But the American audience has been connected to the war movie "Land of Mine" from Denmark. In recent days, the representative of Iran has been generating so much controversy for the new Immigration executive orders restricted citizens from certain Muslim countries to enter the United States. “The Salesman” could give its second Oscar® to Iranian visionary director Asghar Farhadi (“A Separation”) and his absence will be regrettable unless his acceptance speech is broadcast from another country. 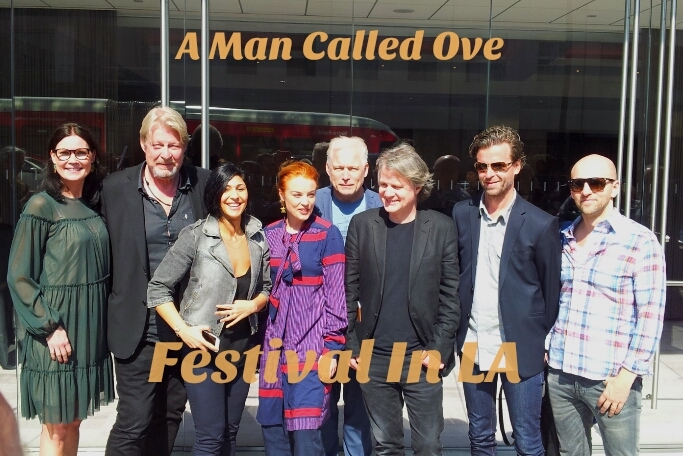 “A Man Called Ove” from Sweden has two nominations, for Best Foreign Film and for Best Makeup. 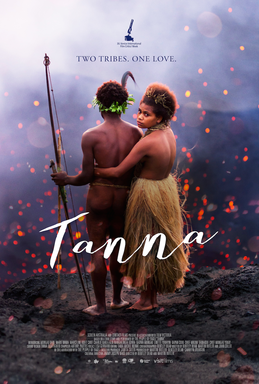 "Tanna" will push the envelope generating more controversy to a polarized Awards® ceremony in these convoluted times in America.